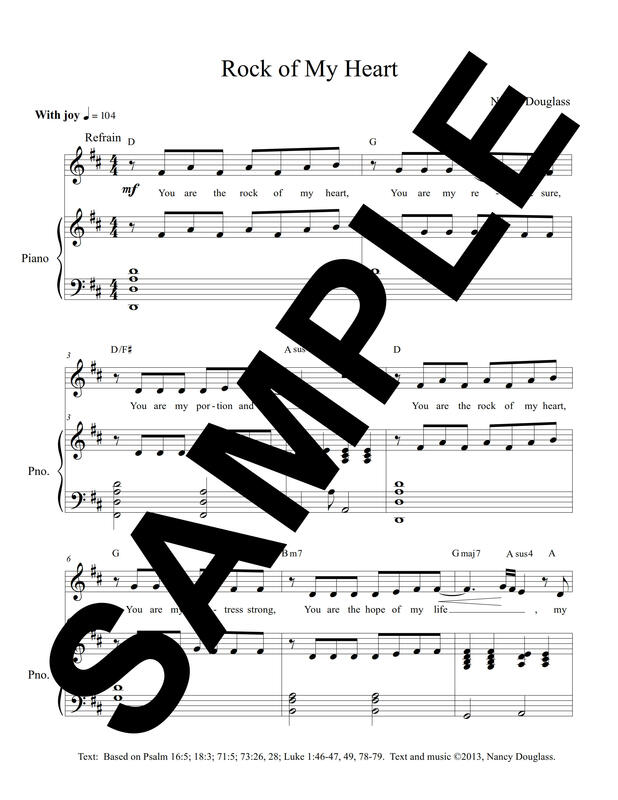 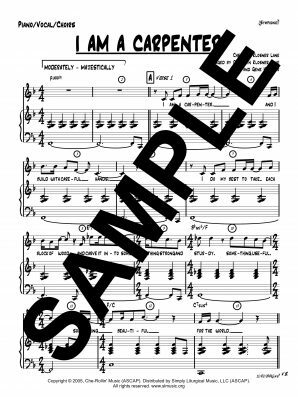 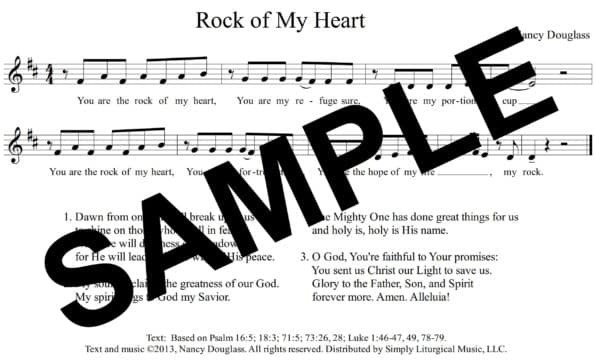 Contemporary song of praise written by Nancy Douglass. Suitable for piano and/or guitar. Appropriate to themes of praise, trust, providence, faith, comfort, and hope.